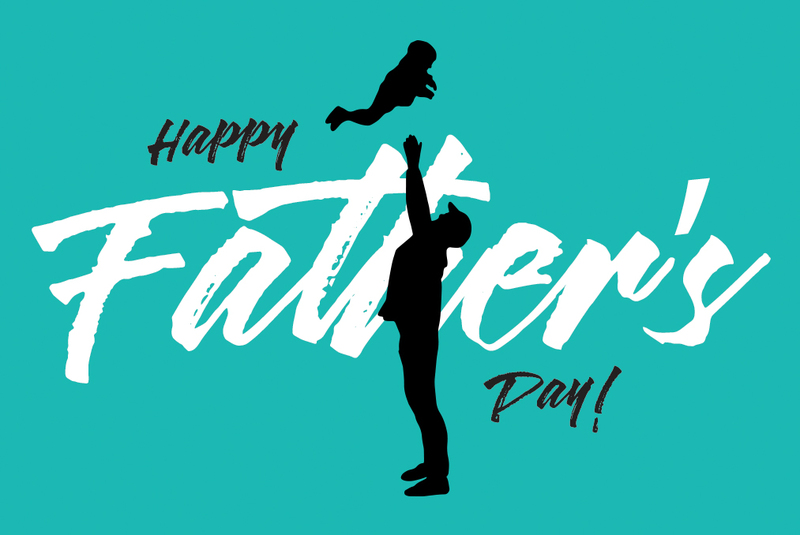 Celebrate the call of Fatherhood with us Sunday June 16 at 10AM. —Let’s purpose in our heart to honor our natural fathers, and, as fathers, to honor our natural children. We can do that by first honoring our Heavenly Father—by imitating Him as dearly loved children (Eph. 5:1 NIV) and by then treating our children the same way the Father God treats us. From 3 Ways to Develop a Father’s Heart. Read full article here . . .